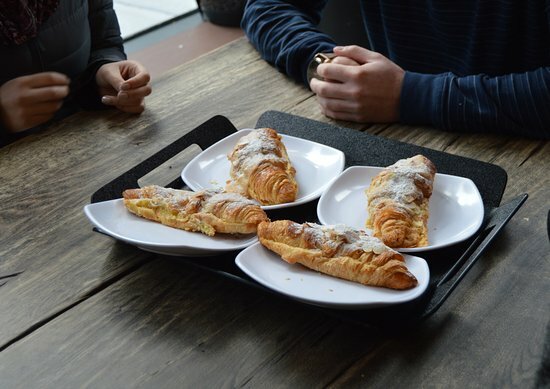 There’s something about a cup of coffee that brings you closer to whoever you’re sharing it with. 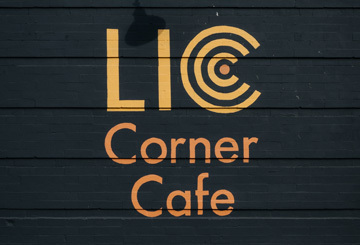 Based off LIC Corner Cafe in Long Island City, the same might be true of a coffee shop and whomever you work there with. 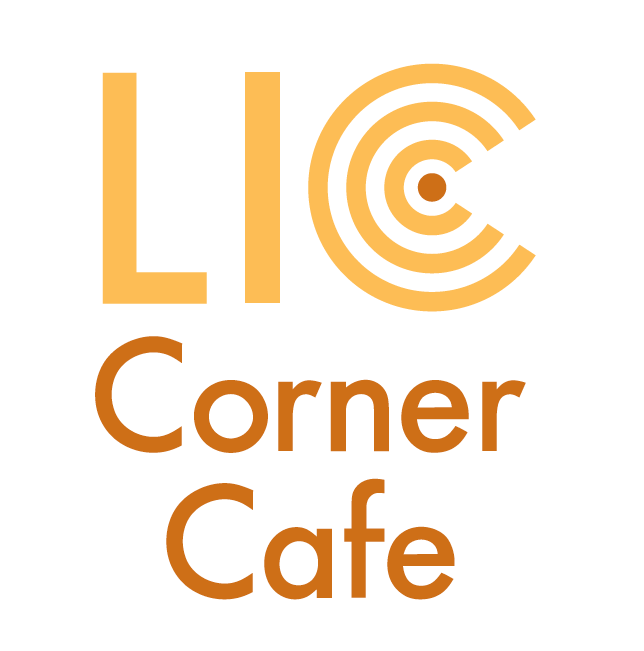 That was certainly the case for LIC Corner Cafe co-owners Terri and Annie. Both have deep roots in Long Island City. Terri is a longtime resident and has raised her family here, while Anne has worked in the neighborhood for 35 years. The two were acquaintances though not very close—until a Filipino grocery store in Annie’s building closed and Terri reached out to Annie’s brother, the building owner, about opening a cafe. When Annie found out, the two decided to collaborate. Two years later, they’re just like family. LIC’s opening has brought together the family of the surrounding community as well. Social events are often hosted in the space. Every month they feature a new set of local artists, and spots are now booked all the way through 2019. (Terri’s husband even gifted her a piece from a recent featured artist.) Customers are often regulars who come every night and hang out. The staff are tight-knit too, consisting mainly of family friends and local professionals like Julie Powell, the author of bestselling book Julie & Julia—though Terri knows her from the local dog run. Overlooking Murray Playground, LIC has become a staple of the community. “Especially in the area, there isn’t anything like us that serves lunch as well as good coffee,” says Terri. However, it wasn’t always smooth sailing. As with any small business, it takes a lot of effort to establish financial stability. The two had jumped in without a set plan, and developed their current menu through trial and error. 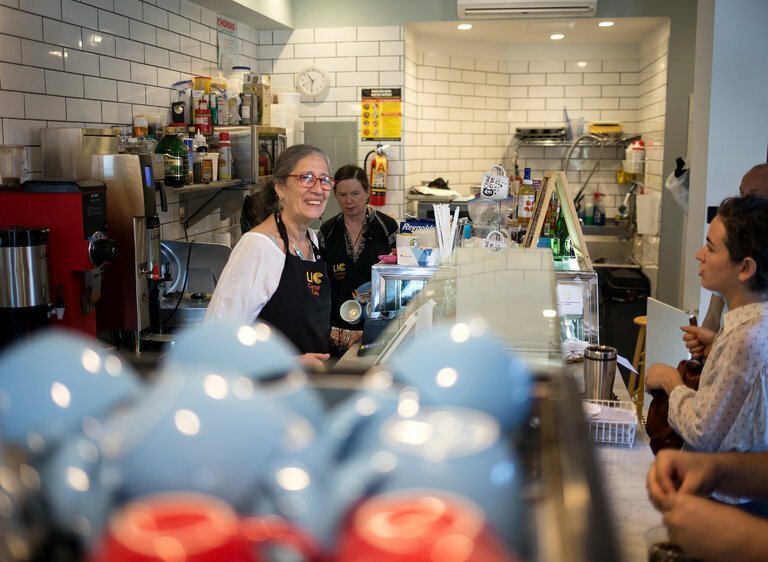 Now that they’ve had years of experience, the main advice they’d share for similar cafes is to balance their books—to restrain from overspending or producing excessive inventory. “We don’t waste very much, and we’re very cautious and careful,” says Terri. “And patient,” adds Annie.